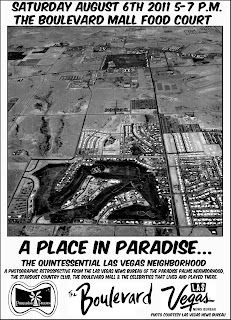 A Place in Paradise... photo exhibit at the Boulevard Mall. 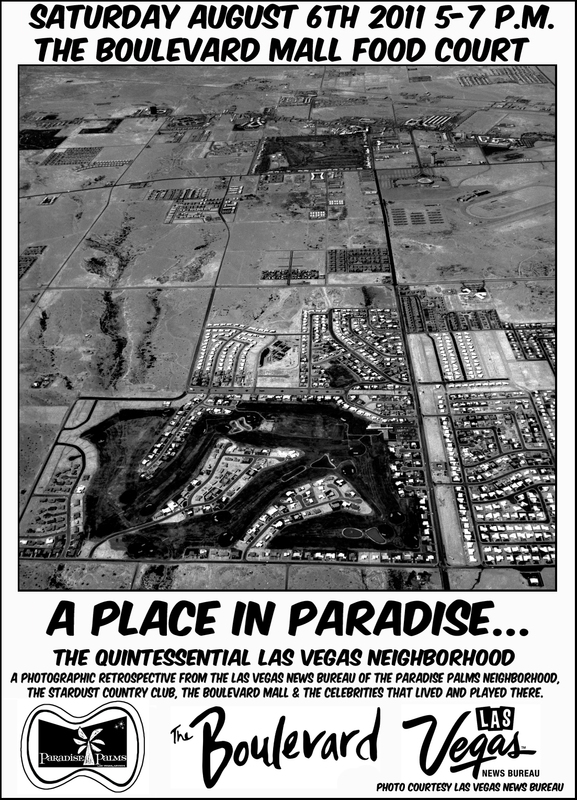 "A Place in Paradise" - An exhibition curated by Brian Paco Alvarez, that celebrates the Paradise Palms neighborhood, the Boulevard Mall, the Stardust Golf Club and the many celebrities that lived there will be formally unveiled Saturday, August 6 at 5pm. 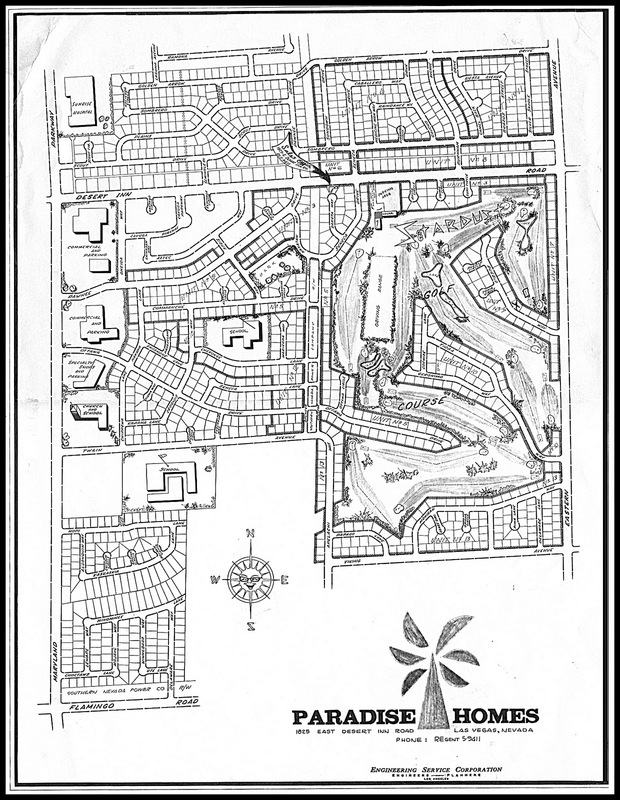 The exhibition is located in the food court at The Boulevard Mall.